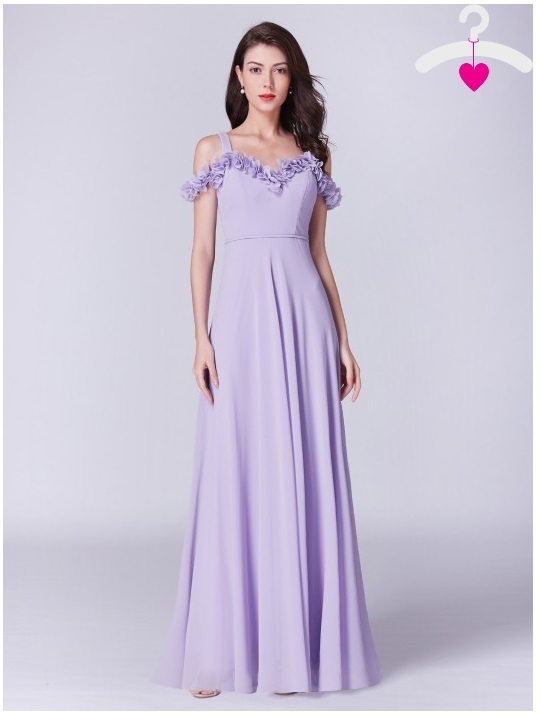 In the previous post, I've introduced you to one of my favorites website when it comes to women's dresses. Ever - Pretty! your perfect go-to source for stylish and affordable dresses. 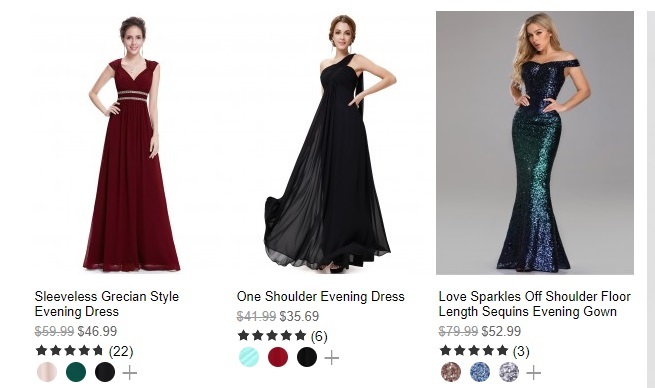 With hundreds of on-trend evening, gowns and cocktail dresses you can choose something that's gonna blow anyone's mind when you're gonna put on your dream gown. 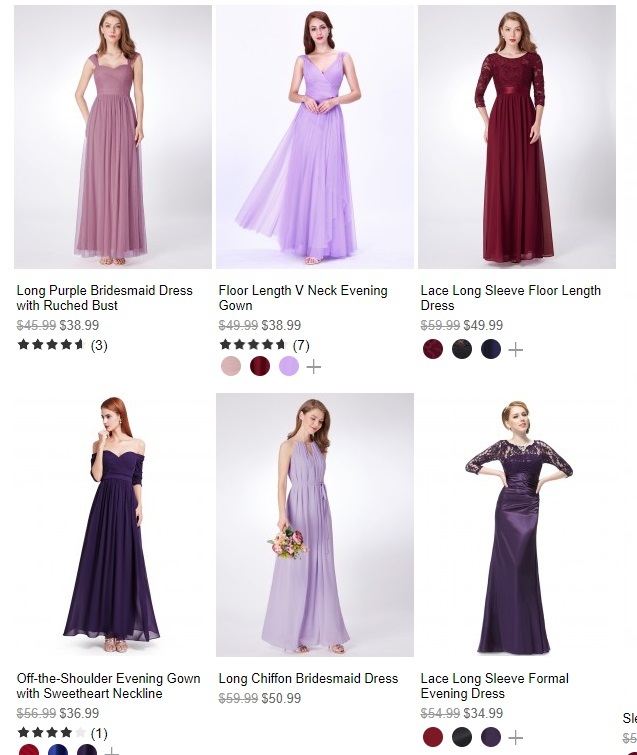 Wedding season is just around the corner so I have to show you some of my favorites Bridesmaid dresses ! Pretty flawless, right? My favorite is the 3rd option, what about you?